Rodeka Vigne has its roots in the world renown French Vineyards. Our biodegradable ties and twists for vine tying and trellising have been developed step-by-step, tried and tested in collaboration with our expert customers in the field. We are continuously improving our products with time-saving innovations, and expanding our product range to fill all our customer’s need. 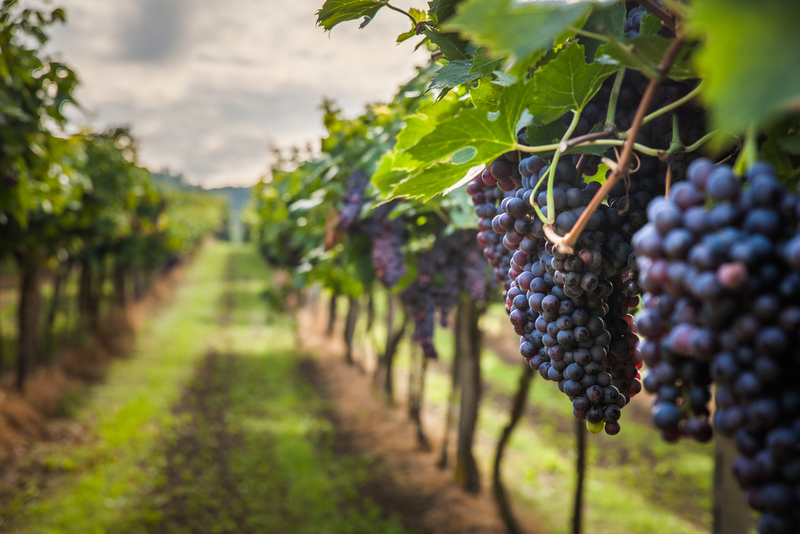 Not only for grape vines – our products are suitable for tying and binding other types of flowering plants, vines en ivies, saplings and young trees. Our aim is to provide you environmentally and ecologically sound materials – naturally! Rodeka Vigne offers a wide range of products – please do not hesitate to ask us for advice. We are happy to help you find the right Rodeka product for the right job.